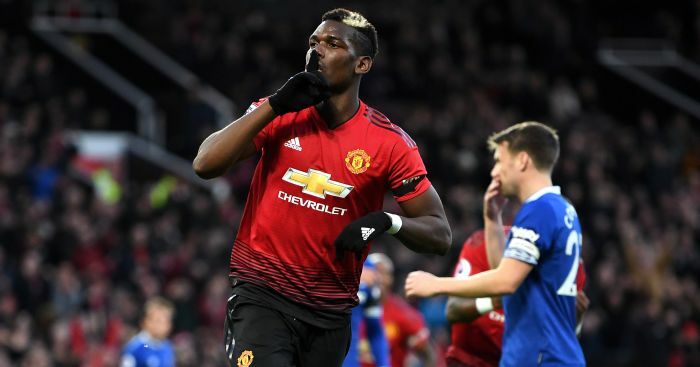 Manchester United fans are not pleased with Paul Pogba despite the win at Juventus, while Liverpool readers question Jurgen Klopp’s tactics – all in Your Says of the Day. Got something to get off your chest" Join the debate on our forums here. HOW CAN POGBA BE SO TALENTED BUT SO BAD! Not a bad result considering we carried Pogba for the whole match. Hard to believe a player of that talent can be that bad! I thought Sanchez worked hard and we showed alot more movement with him and Lingard. Would still like to see Fred given a run and we desperately need a CB in Jan. These 2 CB?s scare me to death. Great win for us. Everyone played well apart from Pogba and Matic. Still think we?d be better with Fred and Herrera behind Pogba. Sanchez looking better game after game upfront. 3 wins on the bounce without lukaku, what does that tell you"
Martial top class again. Werent some of you ready to bin him off"! Herrera great too. He?s another one.